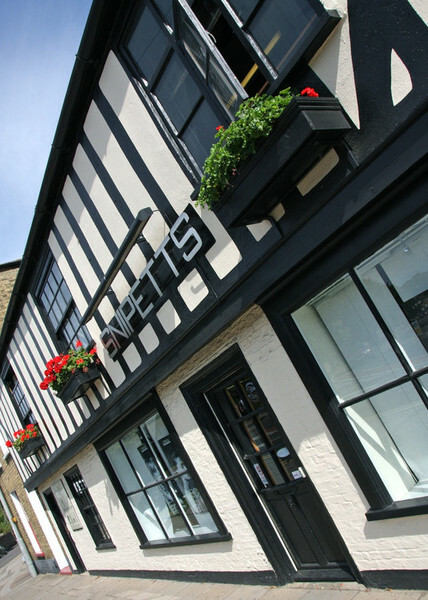 Snipetts Hair Studio has enjoyed 30 years' experience in hairdressing. 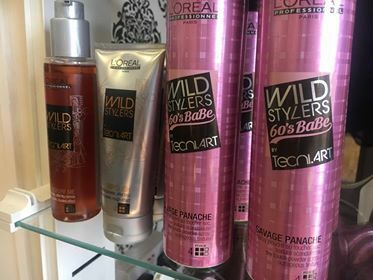 Our salon provides a wide range of classic and contemporary hairstyling services together with friendly atmosphere from our highly experienced team. 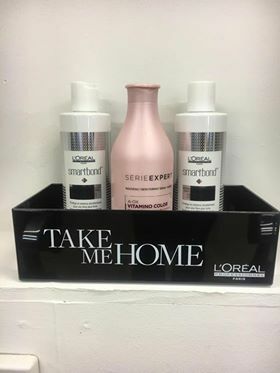 We're proud to provide hair care for the whole family. 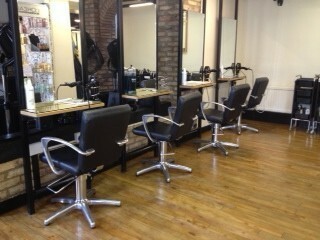 We can meet all of your hair needs, whether its a trim, restyle, colour or occasion hair. 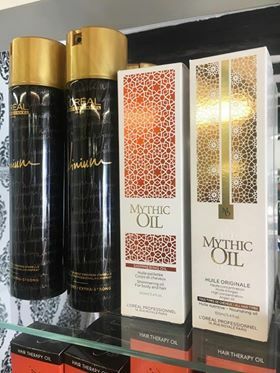 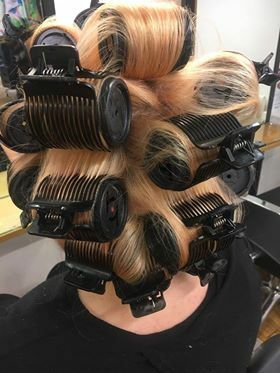 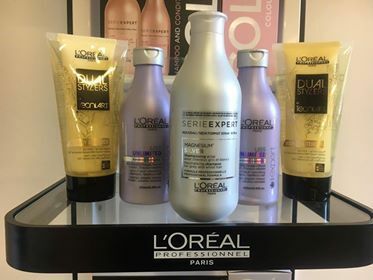 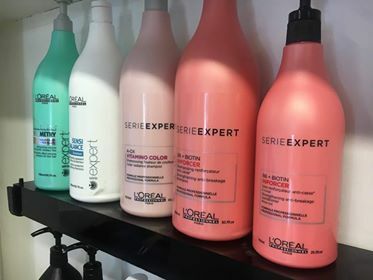 We use a wide range of professional products from L'oreal, Matrix and GHD, which enable us to create your desired look whilst maintaining optimum hair condition, and with our extensive range of professional home hair care products you need never have a bad hair day again!